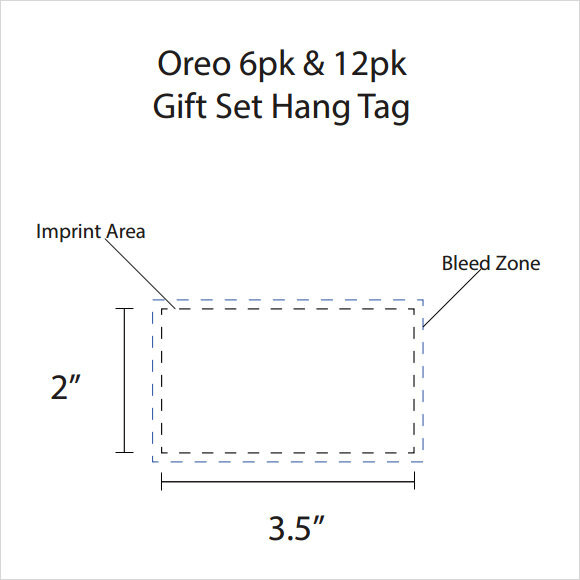 On all the products that consumers buy, hang tag will give them the proper instruction on how to use and take care of the merchandise they have purchased. 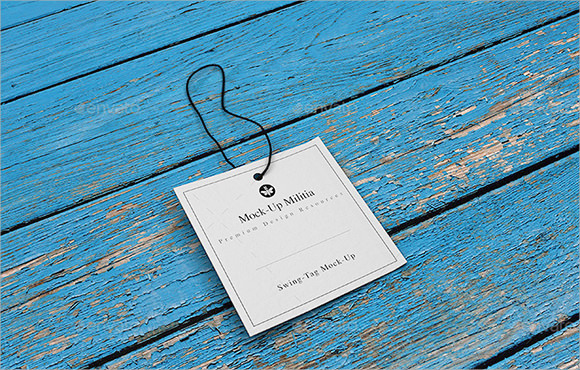 This informative tool will give the consumer the details of the manufacturer, merchandise data and design, Price Tag and care instructions so customers will be well informed before purchasing a certain product. 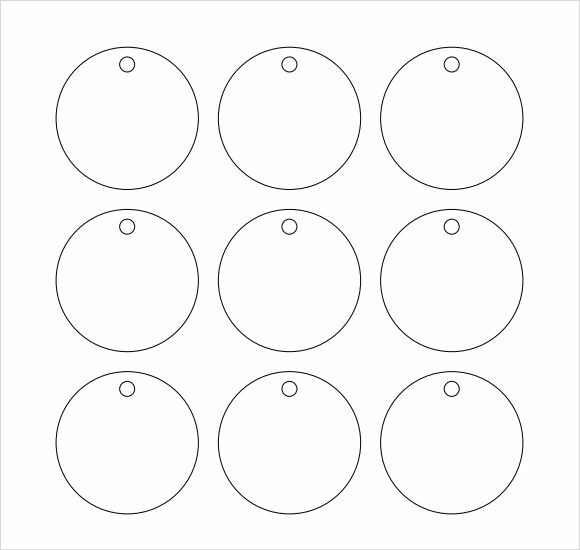 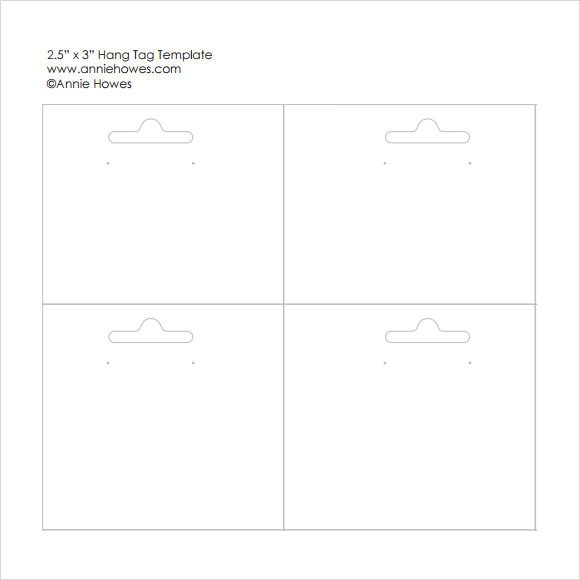 The example template you need can be downloaded for free if you want to have the tag you need, you can also make one at Microsoft word so you can print it with ease. 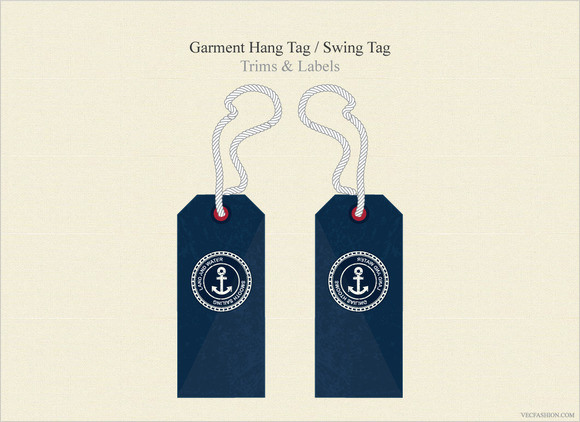 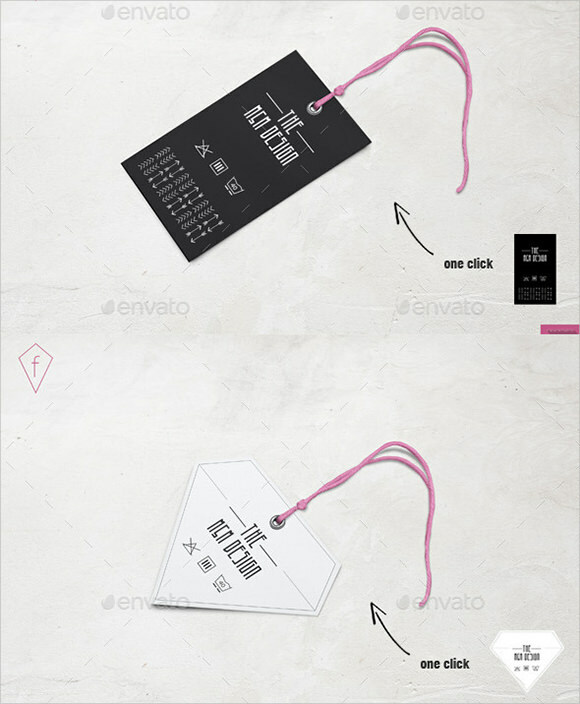 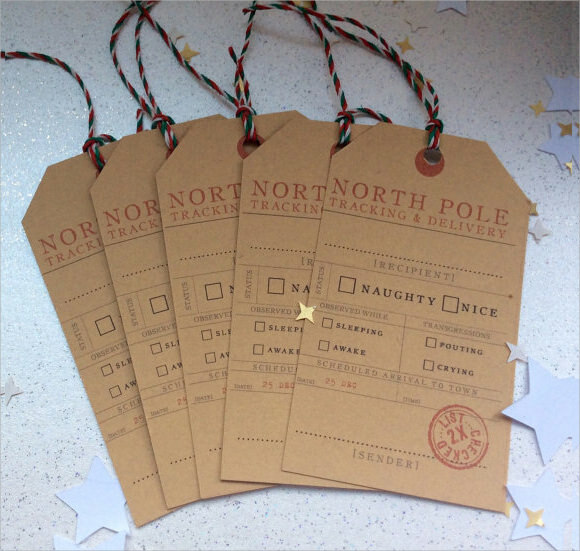 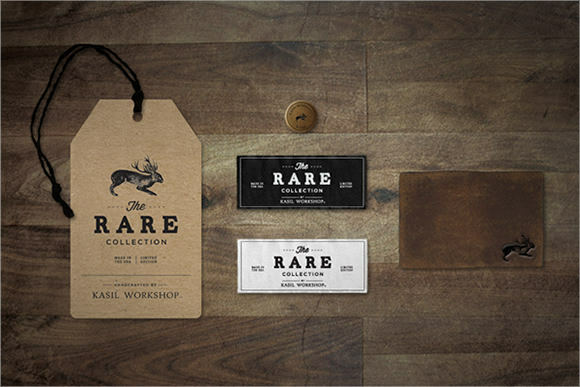 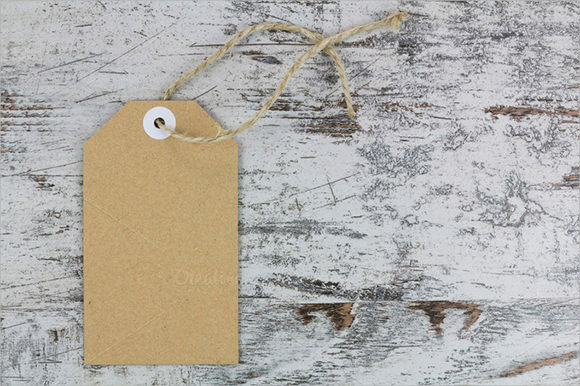 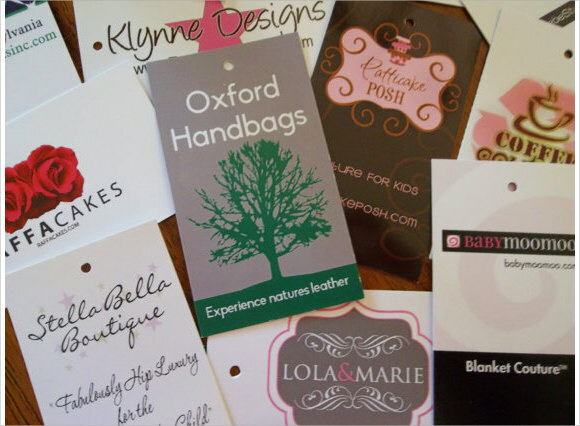 Hang tag template can make every product or goods inform all customers if they are buying the right one for their use.